The Book Was Better: The Book Was Better Episode 4: High School Musical! The Book Was Better Episode 4: High School Musical! 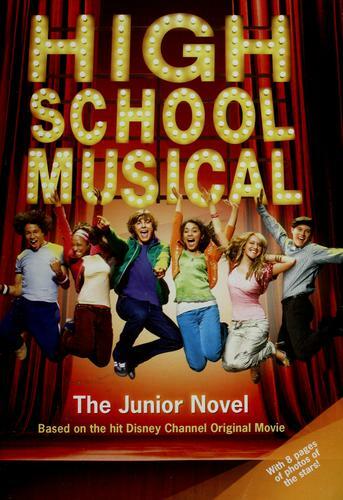 If you love musicals for their clunky, wooden dialogue and threadbare characterisation but hate the music, you'll love the novelisation of inexplicable pop culture phenomenon High School Musical! Join us as we take a book that is meant for people under the age of 10 and ruin it for everyone. If you are under 18, please don't listen. Seriously. We're terrible people.